Pekkable – for good skin days | Natural and nutrient-rich skin care, serums and creams in India, without harsh & harmful chemicals. With a gazillion natural extracts from berries and nuts, it’s food for your skin. Packaged in an airless, opaque, reusable and recyclable plastic bottle with pump, this helps to preserve the ingredients. Begin your day with a healthy dose of antioxidants in your skin care regime. 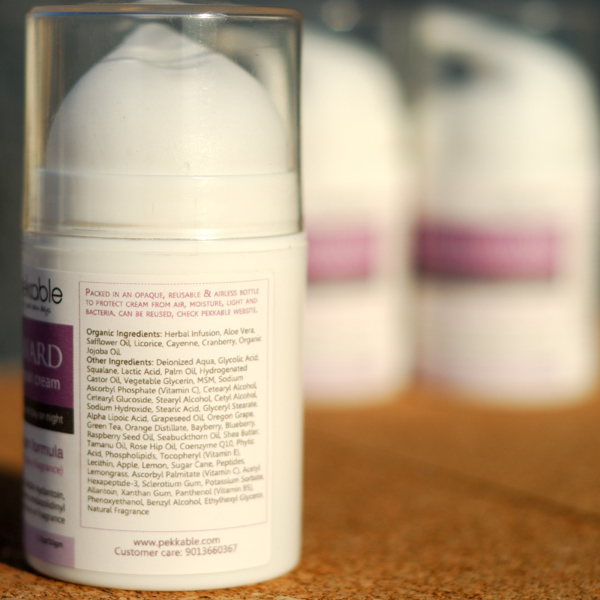 With the very first use, your skin will feel uplifted and soft to the touch. This gentle yet effective formula will protect your skin from oxidative damage – free radicals are generated with stress, exposure to sunlight and pollutants and just regular metabolic activity. Antioxidants are able to neutralize these free radicals and prevent ageing of skin due to cellular and collagen damage. An antioxidant cream or serum is an absolute must at any age, young or old, dry or oily, everyone’s skin can benefit from its inclusion. 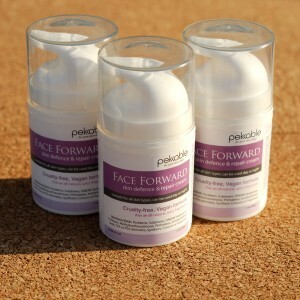 Suitable for day and night use and for any skin type. Colour, Texture & Aroma: It’s a cream-coloured, medium-viscosity cream. The fragrance in this cream is a unique blend of spicy, citrusy and flowery oils/notes, a 100% natural fragrance. It’s also the only product in our skin care artillery to have any fragrance added, yet. How to Store: Store in a cool, dry place away from direct sunlight. Ingredients: Aqua, *Aloe Vera, Glycolic Acid, Squalane, Lactic Acid, Palm Oil, Hydrogenated Castor Oil, Vegetable Glycerin, MSM, Sodium Ascorbyl Phosphate (Vitamin C), Cetearyl Alcohol, *Safflower Oil, Cetearyl Glucoside, Stearyl Alcohol, Cetyl Alcohol, Sodium Hydroxide, Stearic Acid, Glyceryl Stearate, Alpha Lipoic Acid, Grapeseed Oil, Oregon Grape, Green Tea, *Licorice, Orange Distillate, Bayberry, *Cayenne, Blueberry, *Cranberry, Raspberry Seed Oil, Seabuckthorn Oil, Shea Butter, *Jojoba Oil, Tamanu Oil, Rose Hip Oil, Coenzyme Q10, Phytic Acid, Phospholipids, Tocopheryl (Vitamin E), Lecithin, Apple, Lemon, Sugar Cane, Peptides, Lemongrass, Ascorbyl Palmitate (Vitamin C), Sclerotium Gum, Potassium Sorbate, Allantoin, Xanthan Gum, Panthenol (Vitamin B5), Phenoxyethanol, Ethylhexyl Glycerin, Benzyl Alcohol, Natural Spicy Fragrance – a blend of essential oils of spices, citruses and flowers. 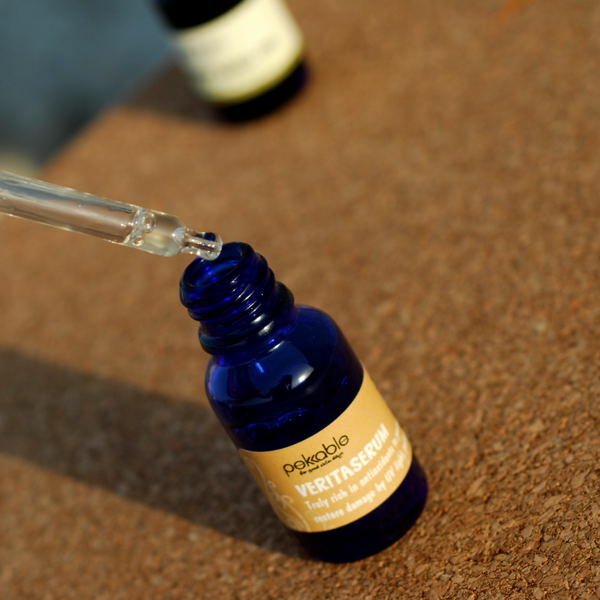 With some superstar skincare ingredients, this serum will make a true and visible difference. Packaged in a reusable glass bottle and dropper. 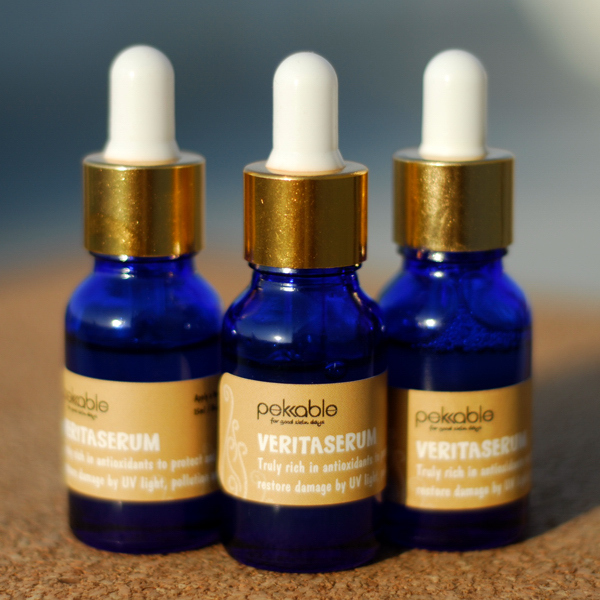 The serum will help clear sunlight/UV-induced skin discolouration and unevenness and sallowness of skin, returning it a healthier complexion. It’ll help repair collagen while making skin smoother and softer. And if that wasn’t enough, it’s also anti-inflammatory, helping calm redness and acne. Colour, Texture & Aroma: It has a translucent colour and a medium viscosity, a little like a thin and fluid lotion. It has no added fragrance. How to Store: Store in a cool, dry place away from sunlight, preferably in a drawer or cupboard or even the fridge. Ingredients: *Herb Infused water, *Aloe Vera Leaf Juice, Hyaluronic Acid, Sodium Ascorbyl Phosphate (Vitamin C), Niacinamide (Vitamin B3), Methylsulfonylmethane (MSM), Witch Hazel, C10-30 Alkyl Acrylate Crosspolymer, L-arginine (Amino Acid), *Jojoba Oil, Retinyl Palmitate (Vitamin A), Tocopheryl Acetate (Vitamin E), Ethylhexyl Glycerin, Phenoxyethanol. A workhorse skin moisturizer, packaged in a reusable glass bottle and dropper. 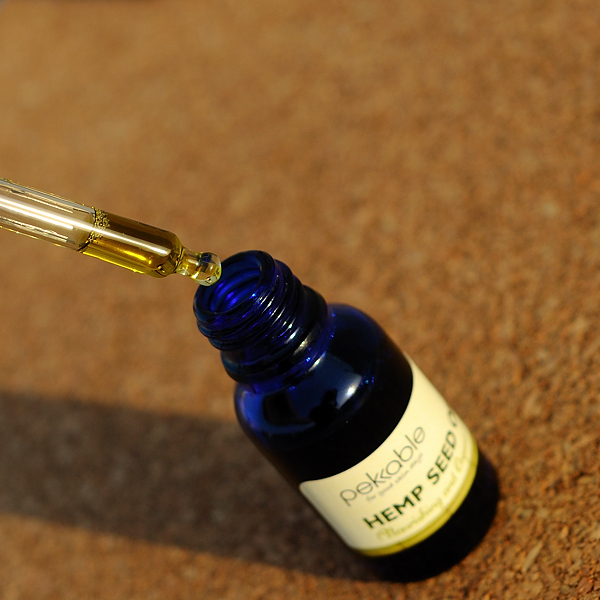 Our Hemp seed oil is Pure, Cold-pressed and Certified Organic oil, it has been imported from USA where it’s sourced from Canada. It is a highly nutritious oil rich in essential omega fatty acids and proteins; pick this to give your skin the TLC it needs. 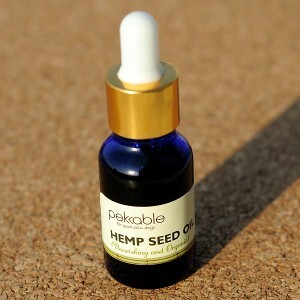 Hemp seed oil is wonderful added to food as well, and while this oil is food-grade, we recommend using it topically on your skin and hair for vitality. Colour & Aroma: This unrefined, organic hemp seed oil has a deep green colour and a grassy & nutty aroma. While all skin types will benefit greatly with its use, it is highly recommended for dry & dehydrated skin and may feel greasy to oily skin. How to Use: You can add just 1-2 drops to a ready face cream or use the oil alone as a moisturizer. You can easily control the number of drops with the included dropper, use as much as your skin absorbs easily. To make hair less frizzy without weighing it down, simply take a few drops of hemp seed oil and rub along the frizzy ends. How to Store: To extend the life of the oil, keep it refrigerated (don’t freeze) as it is a sensitive oil. Stored well, it’ll be good for at least two years. An anti-ageing powerhouse, packaged in a reusable glass bottle and dropper. Our Rosehip seed oil is Pure, Cold-pressed and Certified Organic oil, it has been imported from USA where it’s sourced from Chile. 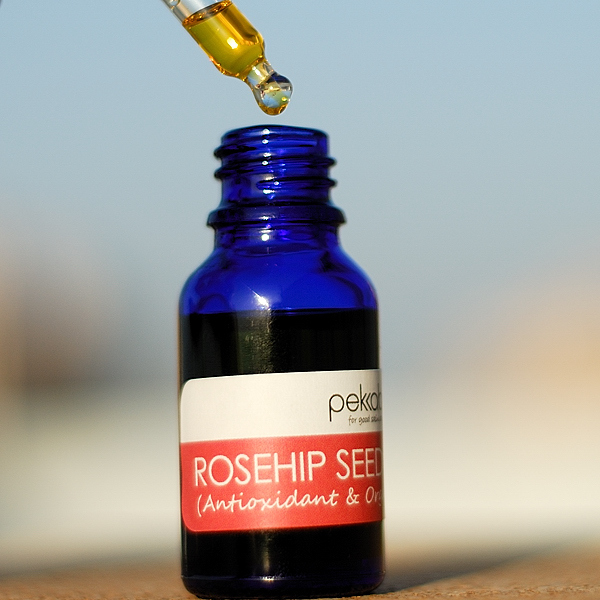 It is rich in beta-carotene, lycopene, zeaxanthin and omega-6 & omega-3 fatty acids; it’s sometimes referred to as rosehip oil (what’s in a name, eh?). Suitable for all kinds of skin types, it’s a prized ingredient in beauty skin care recipes, it absorbs very easily and penetrates immediately, so is able to give immediate relief to dry, dehydrated skin & lips and help those with eczema and dermatitis. It’s also reported to work wonders on scars, wrinkles and sun-damaged skin and so is especially wonderful for mature skin. Colour & Aroma: It has a deep yellow (with a hint of orange) colour. Please note that it doesn’t smell of roses 🙂 one can say that the aroma is a bit nutty and typical of an oil rich in essential fatty acids omega-6 and omega-3. 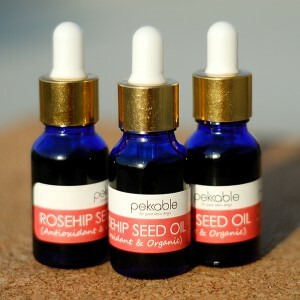 How to Use: Take 3-4 drops of rosehip seed oil and rub gently on to cleansed face, the oil should get absorbed within 5 minutes and your skin will immediately feel soft and plump. It can also be added to your regular moisturiser, just add a couple of drops to any face cream/lotion mixing it well and you have a rosehip seed oil enriched cream.